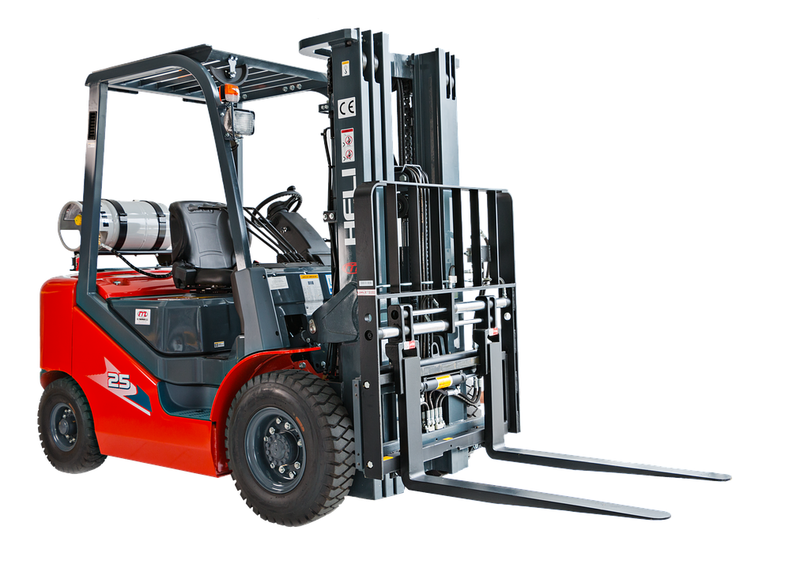 FDC are looking for fork lift truck drivers to work on the night shift in our TPN Northern Hub (The Pallet Network Ltd). Benefits include paid breaks and a starting wage of £9.00 per hour. The usual working hours are 18:30pm until 04:30am Monday to Friday. At least 12 months counter balance experience is preferred. FDC Holdings Ltd are based on Walton Summit in Preston. We are a hub for northern pallet delivery companies and handle up to 40 vehicles each night, unloading around 50 pallets each, then reloading them once sorted into areas (much like how royal mail works, but with pallets). This is a very busy and fast paced environment, which at times can be demanding. · Ensure driving ability adheres to the safety of others.